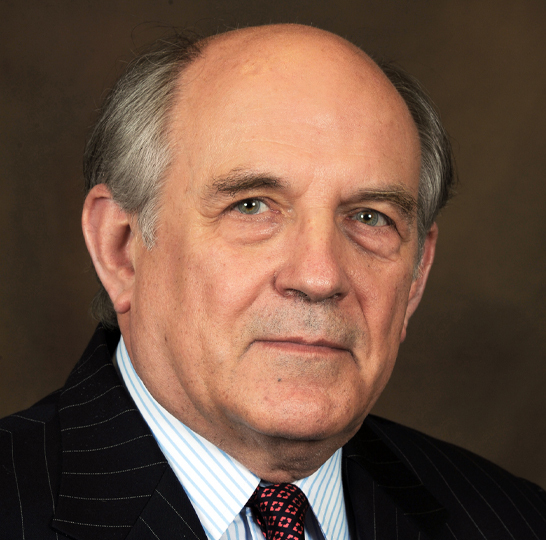 Charles Murray is the W. H. Brady Scholar in Culture and Freedom at the American Enterprise Institute. A social scientist and writer, he is the author of Losing Ground: American Social Policy, 1950-1980; In Pursuit: Of Happiness and Good Government; The Bell Curve: Intelligence and Class Structure in American Life (with Richard J. Herrnstein); and Coming Apart: The State of White America, 1960-2010. His most recent book is By the People: Rebuilding Liberty Without Permission. In addition to these and other books, Dr. Murray’s work includes articles in The Public Interest, Commentary, and The New Republic as well as in professional journals and leading national newspapers. He has lectured and led seminars at universities and research institutions here and abroad, testified before congressional committees, and participated in numerous panels and conferences for government officials, elected officials, and visiting dignitaries. Dr. Murray began his career in 1965 as a Peace Corps Volunteer attached to the Thai Ministry of Health. He subsequently worked as a researcher for US-AID and later as a behavioral scientist at the American Institutes for Research where he specialized in the evaluation of social programs. From 1982-1990, Dr. Murray was a fellow at the Manhattan Institute for Policy Research. In 2009, Dr. Murray received the Irving Kristol Award from the American Enterprise Institute. In 2015, he received the Edmund Burke Award from The New Criterion. Dr. Murray holds a Ph.D. in political science from the Massachusetts Institute of Technology and a B.A. in history from Harvard University.